Maintaining a healthy complexion starts with choosing the right products for oily skin. Is your face shiny? Are you prone to blemishes, breakouts and blackheads? If so, then like many of us you fall into the oily skin type. Many people think oily skin only affects teenagers; however, that is not the case. Anyone can have oily skin - at any time and at any age. Cleansing is important for all skin types but remember not to go overboard! Over cleansing can lead to producing more oil – which is not what you want! Using a cleanser that is specifically for oily skin types can help control excess shine, prevent impurities and keep your skin clear. It may seem logical to think that people with oily skin should not use moisturiser. The reality is that nothing could be further from the truth. Providing the skin with moisture is not the same as adding oil. The best products for oily skin are non-comedogenic. 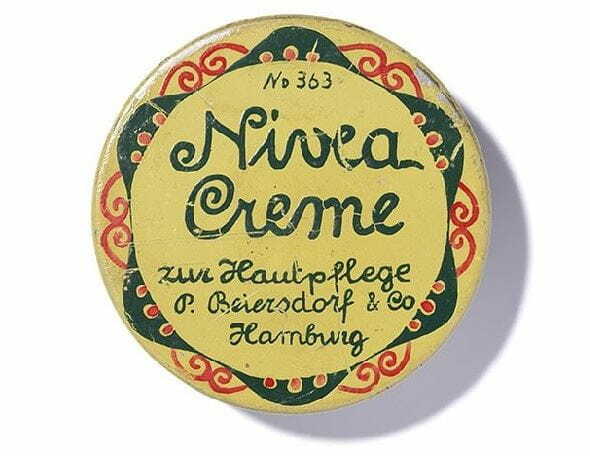 Non comedogenic products are proven to not clog up pores, like NIVEA’s range of face care for oily and impure skin. When you have oily skin, it can sometimes feel like dirt and impurities just stick to your face, and sometimes they do. Cleansing wipes are a great product for oily skin, and keeping a pack of them in your handbag is a great way to keep your face fresh and clean when you are on the go. Make sure you remove your makeup before heading to bed by using a product that respects your natural oil layer but removes the excess oil. Applying a face mask once a week can cleanse away impurities and reduce the over production of oil. The key to face masks - choose a time you know you can relax. First, cleanse your skin then use a warm to hot (not too hot) washcloth to steam your face by lying it on your face and neck to open your pores up. Use your fingertips to massage the mask onto your face in gentle circular movements while making sure to avoid the lip and eye area. Now lie down on your bed, put on some relaxing music and place cold cucumber slices over your eyelids. Cold cucumbers actually stem the flow of blood to the area around your eyes and reduce puffiness. When you have finished, rinse your face first with warm water, then with cool water to close your pores. Lastly, pat dry with a soft towel. You can also try a natural, homemade face mask – read our recipes here.